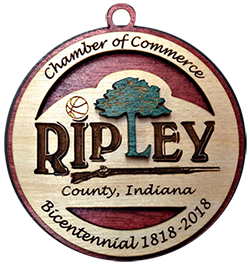 Ripley County Chamber of Commerce is a nonprofit membership organization with a mission to attract, develop and retain business. 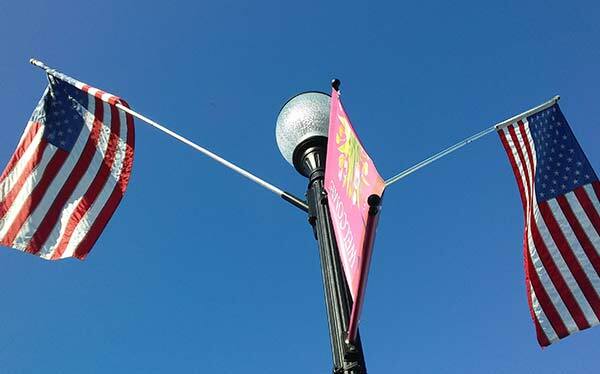 More than simply a business advocacy organization, the Ripley County Chamber of Commerce envisions the advancement of the community’s overall quality of life. Our purpose is to offer countless resources and endless support to help businesses grow and prosper. The Ripley County Chamber of Commerce is a nonprofit membership organization with a mission to attract, develop and retain business. Chamber members are diverse, and participate in our networking programs and events held throughout the year to grow their businesses. 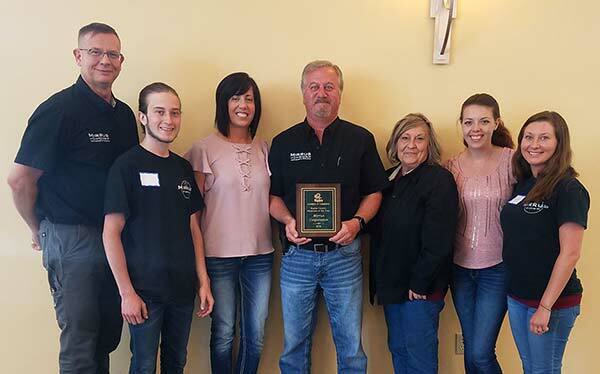 More than simply a business advocacy organization, the Ripley County Chamber of Commerce sees its mission as the advancement of the community’s overall quality of life. 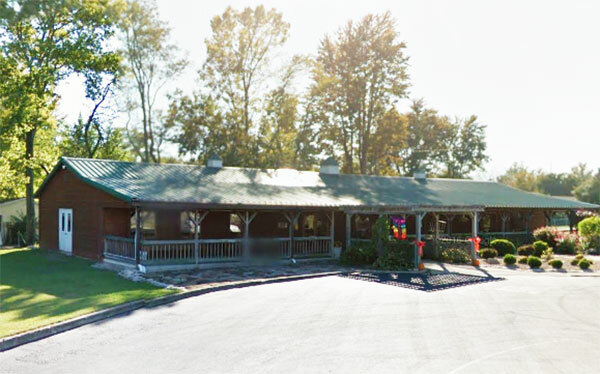 The Ripley County Chamber of Commerce boasts a membership of over 200 local and surrounding area businesses, organizations and individuals, whose needs come before all else. Businesses, individuals and non-profit organizations join the Chamber to expand their professional network and help develop the Ripley County community. Powerful connections. Increased visibility. Business intelligence. These are concise yet critical elements of the Chamber’s value proposition. Joining the chamber will provide you with opportunities to meet your peers in the business community, establish valuable relationships, build awareness of your business, exchange ideas and gain access to a host of business information to help you make smarter decisions. Become an involved member of the community in a fun and professional atmosphere, and be a part of a growing organization that offers a wealth of benefits, assistance, and savings for you and your employees. 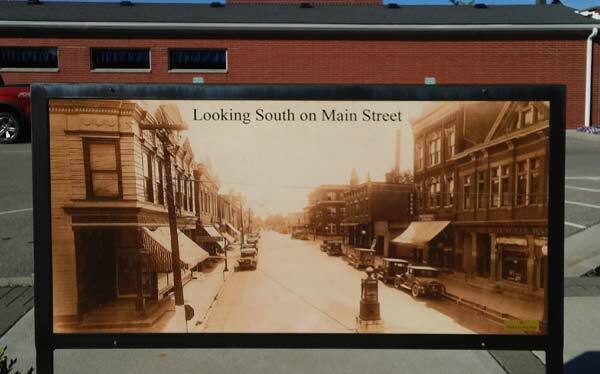 The Ripley County Chamber of Commerce began in 1992 by a group of individuals and organizations interested in the quality of life for people who live in Ripley County.